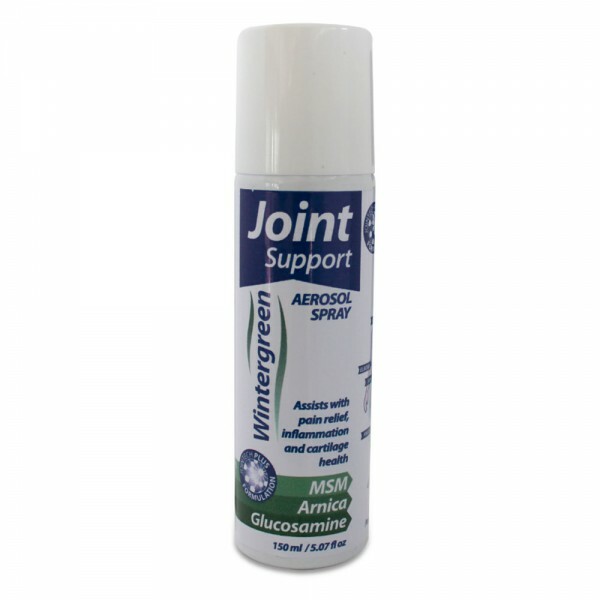 The Joint Support Spray promotes joint and cartilage health with its powerful active ingredients and spray-on application for targeted relief of pain and inflammation. 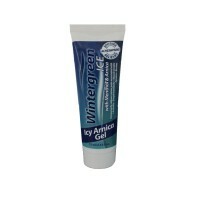 Key Ingredients: Glucosamine, MSM, Arnica Oil, Peppermint Oil, Wintergreen Oil, Menthol. 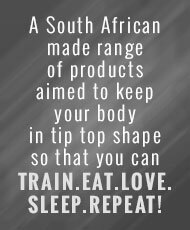 • A naturally produced amino acid in the body. 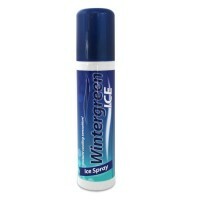 • Stimulates cartilage repair and improve joint function, thus aids in pain relief. • A chemical compound that occurs naturally in the body. • Suggested to have anti-inflammatory properties. 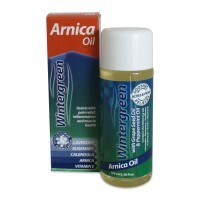 • It is used to treat chronic pain, joint inflammation and arthritis. 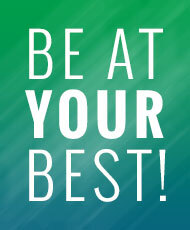 Perfect For: Targeted pain relief, inflammation and cartilage health.